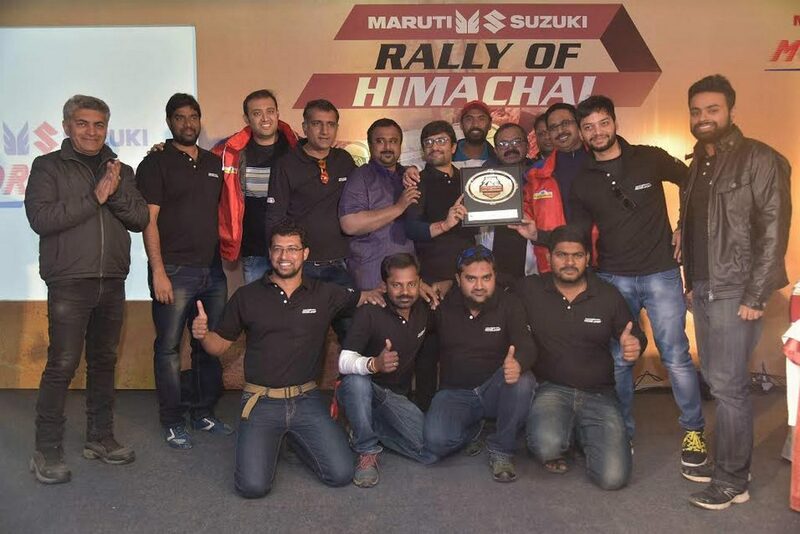 UPDATE: The last round of the Maruti Suzuki National Super League Championship has ended with the completion of Rally of Himachal. 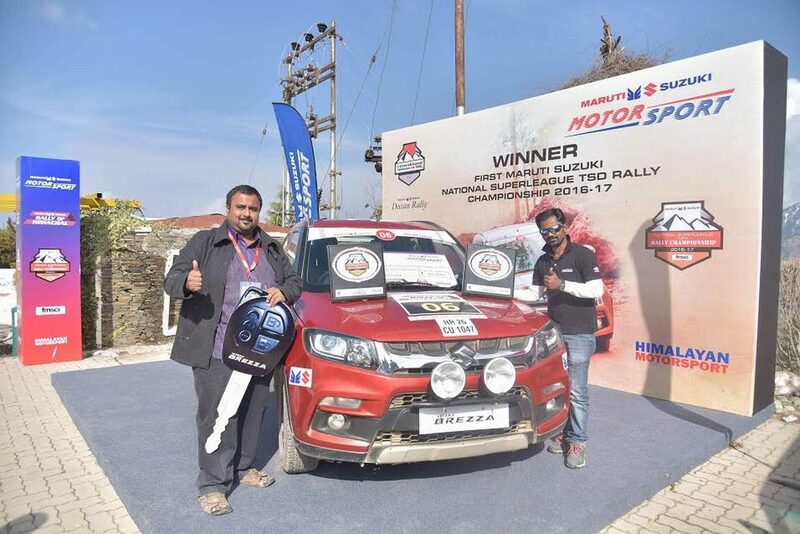 Karthick Maruthi behind the wheel of Vitara Brezza has clinched this year’s crown while Sachin Singh also driving Vitara Brezza and Jagmeet Gill participated with Maruti Suzuki S-Cross finished in second and third respectively. M. Musthafa has received the best navigator of the championship this year. 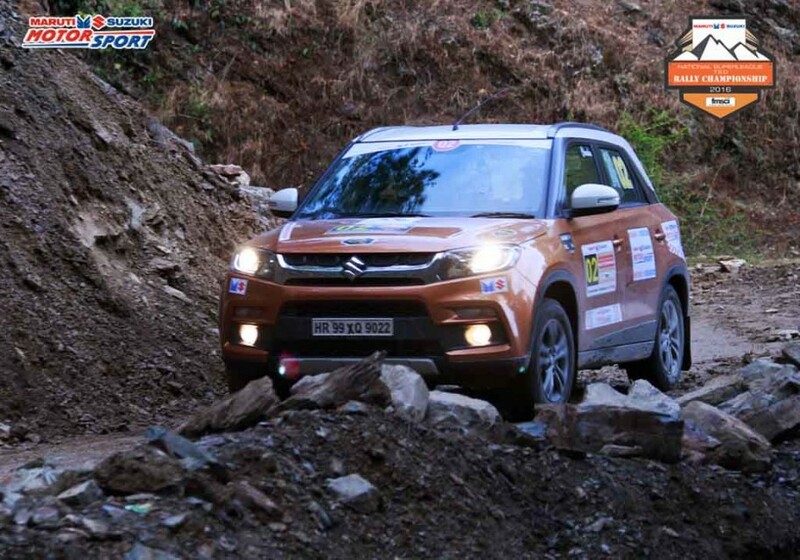 The 2016 Maruti Suzuki National Super League Championship spread across the year began from lush hills of Uttarakhand and proceeded through to Goa in the Deccan Rally before heading into the most vivid Backwaters Rally and adventurous landscapes in Mughal Rally. 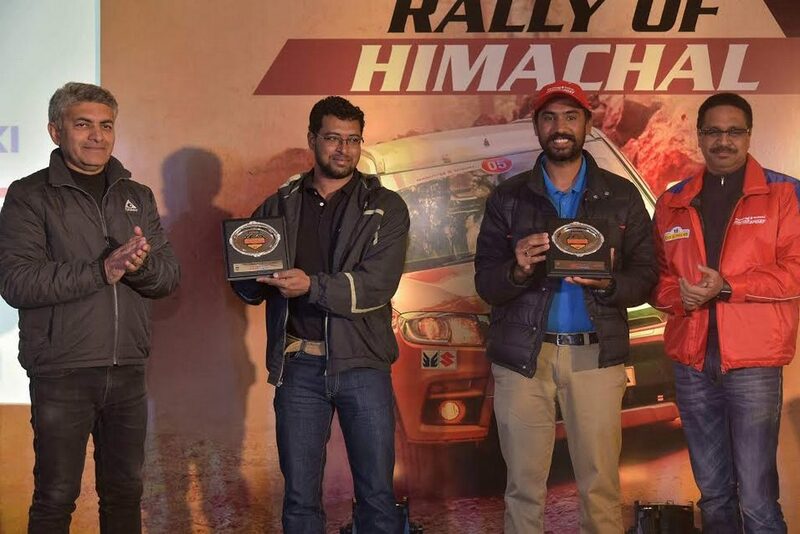 After the scenic penultimate round in Arunachal Pradesh, the snow clad mountains of Shimla in Rally of Himachal marked a fitting closure to the season. The elated champion, Karthick Maruthi, said, he was already excited to defend his crown next season. 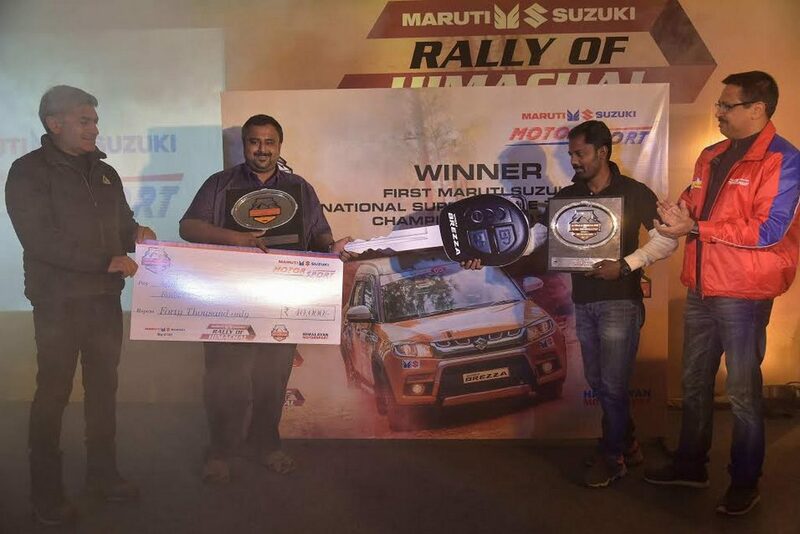 The 2016 edition of Maruti Suzuki National Super League TSD Rally Championship has reached its final stage as the Rally of Himachal has been scheduled between January 19 and 22. The eagerly anticipated event will be commencing tomorrow from Panchkula in Haryana and will give competitors a tough task road ahead before wrapping up at Mashobra Hills, Shimla. Through the landscapes of snow shrouded and scenic Shimla, the rally will be contested for approximately 600 kilometres. 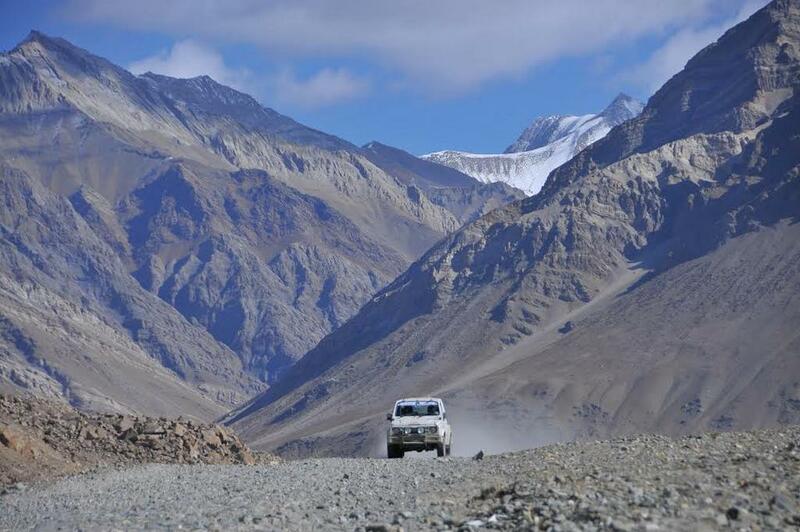 It will render the participants an exclusive chance of a lifetime to encounter some of the mind-blowing snow spiked regions and descending valleys along the way. 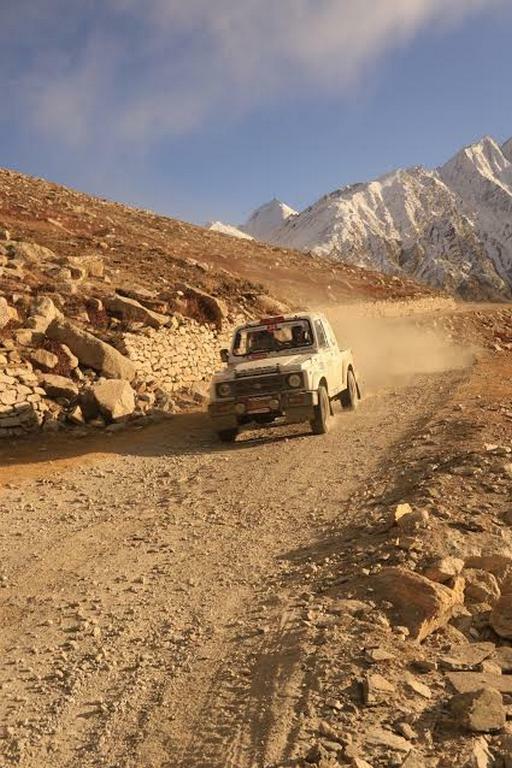 Until now this season, the highly popular Maruti Suzuki National Super League TSD Rally championship has been held over five rounds namely Uttarakhand Rally, Deccan Rally, Backwaters Rally, Mughal Rally and recently the Rally of Arunachal. It offered the rallyists, whether amateur or professional, to home their skills and demonstrate their will to compete. The versatile championship is not a monopoly as all four-wheeler manufacturers are allowed to compete in different categories. Another big advantage is that the rally cars would not have to be customised to participate. Contested in the regular Time-Speed-Distance (TSD) format, it challenges driver as well as co-pilot’s endurance, potential and ability to make swift decisions during unexpected situations. 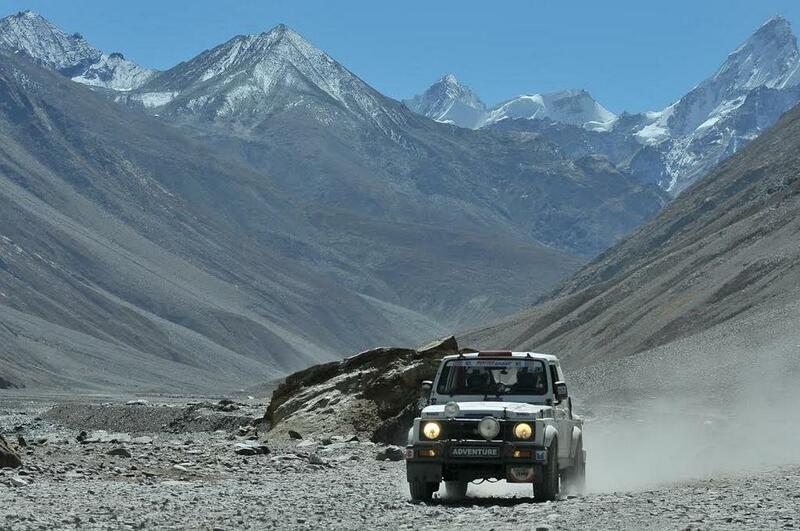 The annual Maruti Suzuki motorsport calendar comprises of cross country rallies which include Maruti Suzuki Raid-De-Himalaya, Maruti Suzuki Desert Storm and Maruti Suzuki Dakshin Dare. The brand with over 15 years of motorsport expertise has added the National Super League TSD Rally Championship and Maruti Suzuki Autocross championship recently to spruce up the rally enthusiasts and spectators.